I’m often asked what I ‘do’, aside from run around with windmills and LEDs strapped to me. Whilst running around in my gear was never part of any business plan, over the past year it’s naturally become one of the main services that our company, Wild Tame Co., Ltd offers its clients. Still, it’s not taken over from all of our ‘serious’ work (yet). Behind the scenes, we tend to be working flat out on numerous client projects, often involving video production and related digital media projects. 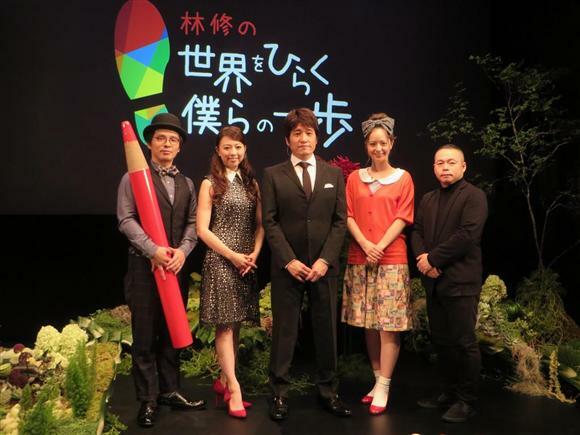 Last month we we were fortunate to be invited to join the team producing a TV program for the Ministry of Foreign Affairs, focusing on Japan’s Official Development Assistance projects worldwide. The goal was to bring a little ‘TED style’ to the program, something different from what you would typically find on Japanese TV. Something ‘clean’, with a limited colour palette, sharp cuts between camera angles, no crazy zooms or picture-in-picture studio guests talking over the main content. One way to achieve this was to bring in the team at Virgin Earth who shoot TEDxTokyo every year (and with whom I worked for a year), and have them film / do the live switch on the day. This style was also carried across to the hundreds of slides that the presenter, Hayashi-sensei, refers to throughout the program, and it was these that we created. As is often the case with TV production (and indeed any event of this nature), the last few days leading up to filming was pretty crazy, with several sleepless nights. All this effort paid off though – it was really satisfying to see our content appear throughout the program. We were also happy to see the logo that we had asked our designer friend Alvin to make (and upon which we based our colour palette for the slides). 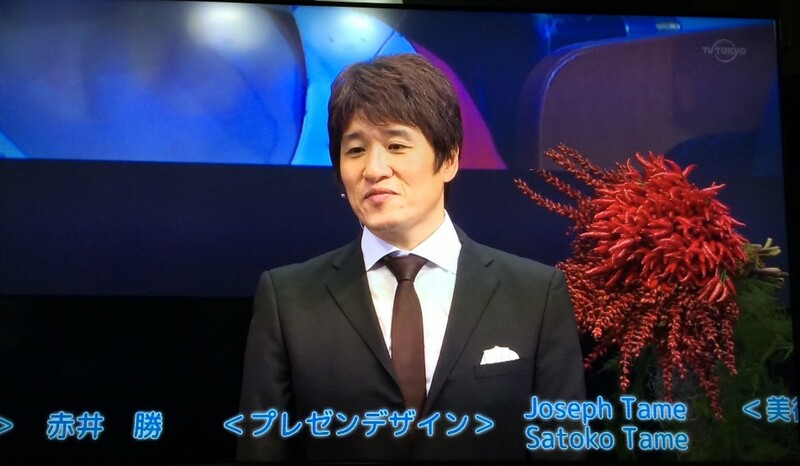 Part 1 of the 3 part series was broadcast on TV Tokyo on September 20th. Part 2 will be on October 25th, and part 3 on November 15th. Thanks to the team at Soket for inviting us to be a part of the project; we look forward to seeing parts 2 and 3.